RMIT has developed a new font it claims improves memory retention. The font, cheekily named Sans Forgetica and used in the headline above, has been devised to help students retain information by making them work harder to actually read the text they are studying. While fonts have historically been developed for easy reading, this can fail to engage our brains in the kind of deeper cognitive processing necessary for effective retention and recall. Instead, Dr Janneke Blijlevens and Dr Jo Peryman of RMIT’s Behavioural Business Lab set out to create a condition known as “desirable difficulty” – an obstruction to a learning process that requires a considerable but desirable amount of effort, therefore improving information retention and recall. RMIT lecturer of typography Stephen Banham then developed several typefaces with a range of reading obstructions. These subtle imperfections subverted many of the design principles normally associated with conventional typography, causing the reader to commit extra effort to reading. Sans Forgetica was the typeface that hit the sweet spot between legibility and memory retention in online and lab tests involving 400 university students. Sans Forgetica slants to the left and has gaps disrupting the flow of individual letterforms. The font is best used as a highlight tool to convert key passages that students want to remember, particularly dates, historical events and quotes. 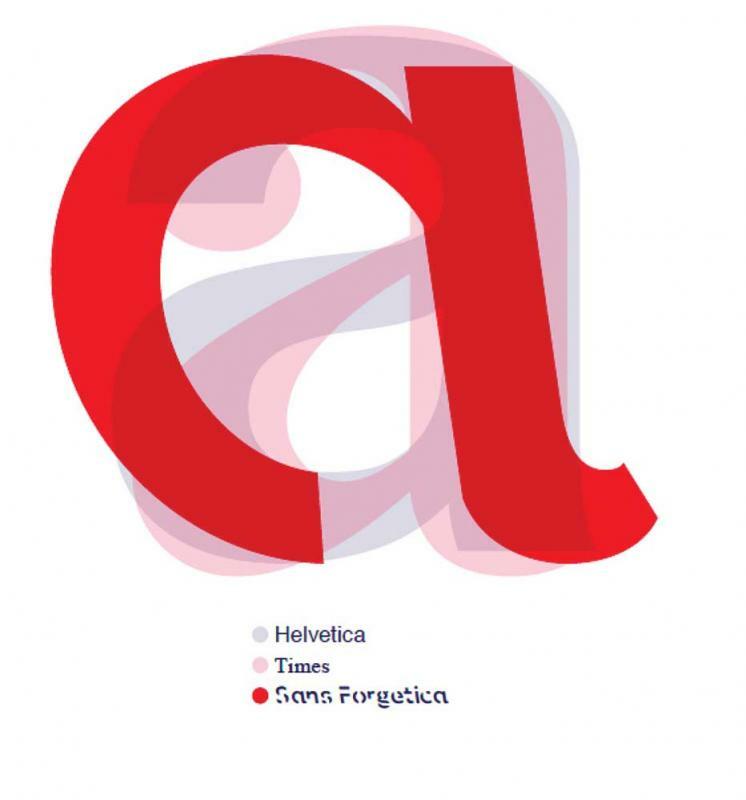 Sans Forgetica can be downloaded for free at sansforgetica.rmit, and is also available as a Google Chrome browser extension for use with websites. By activating the extension when viewing content in the Chrome browser and highlighting sections of copy, the relevant content is converted into Sans Forgetica.